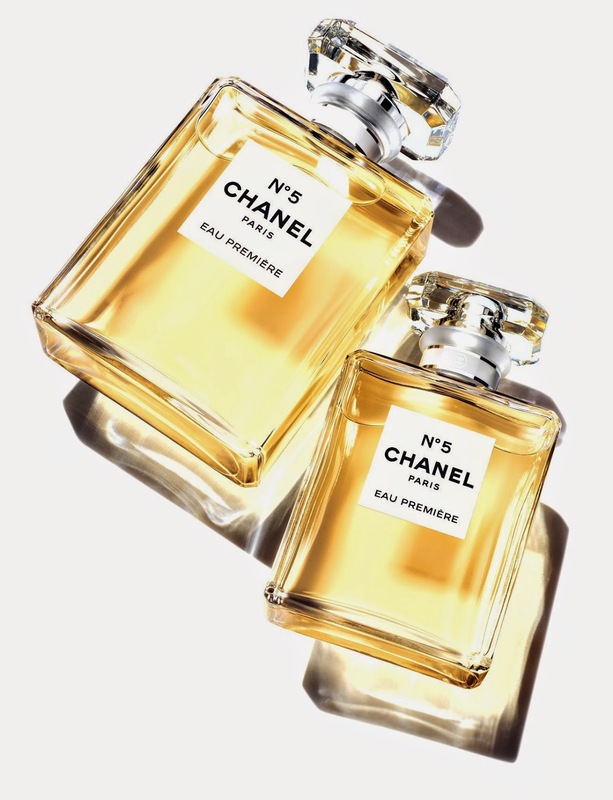 For those of you who like a little bit of insider information, the shape of this bottle was actually inspired by the shape of Place Vendôme in Paris, and is topped with a cabochon cut like a diamond. The bottle also now features a spray dispenser. What's different? 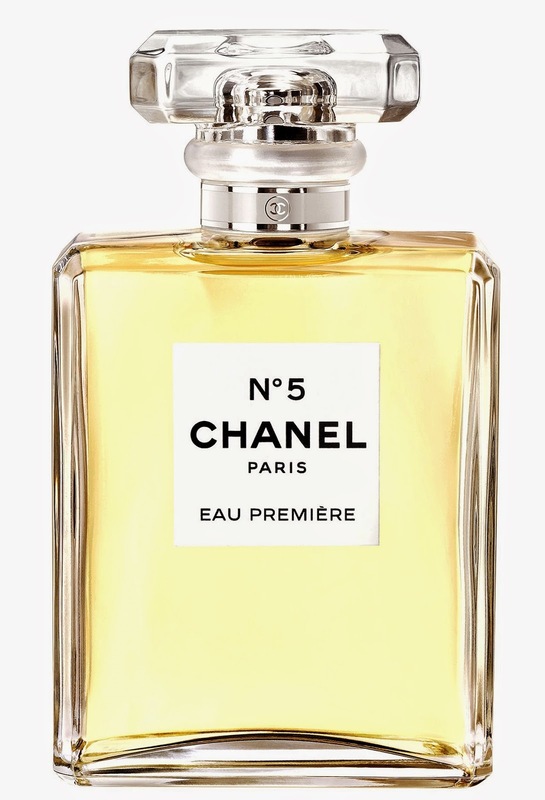 My research suggests that although the newer version, N°5 Eau Premiere, contains most of the accords of the "standard" N°5 (rose absolute, jasmine, neroli, ylang-ylang, amber, vetiver and sandalwood), it is a little lighter and fresher than the older version, a little rosier, with a little less ylang-ylang, and a bit more vanilla and musk in the base notes. It seems to be more of a creamy floral-vanilla scent than a heavier powdery one. The new Eau Première non-refillable spray bottle is available in two sizes: 50 ml (€85.50) and 100 ml (€121). Look here for more information.